We understand that meeting someone for the first time can be a bit daunting and intimidating for some, and going to a new church for the first time can make you very nervous. We want to help make your first experience at Living Word a great one! Worship Service: Saturdays at 6:00 PM with a Potluck before each service. Living Word Family Room Gathering: 2nd Saturday of every month at 5:00 pm. We will have a potluck starting at 5PM and then ministry time with worship and word afterward. 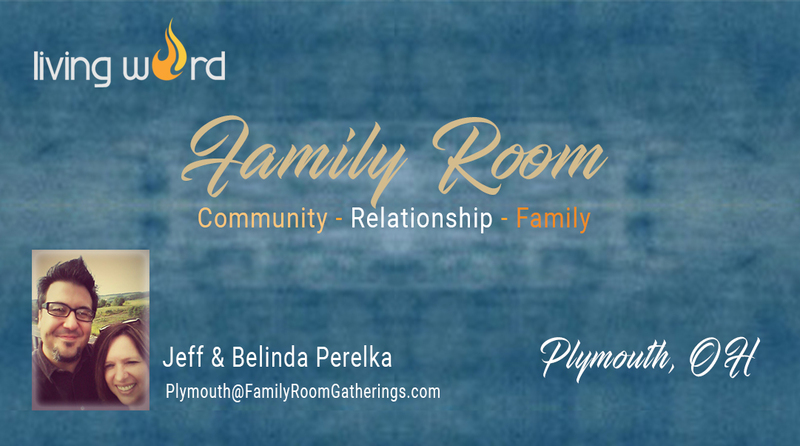 For more information about the Family Room Gathering, please click here. HOW LONG IS A LIVING WORD SERVICE? The service duration can vary, depending on the flow of the service. In total, a Living Word service is approximately 90 – 120 minutes in length. Services begin with the Living Word worship team leading the church in worship – song lyrics are projected onto the screens so you can sing along and/or engage with worship however you feel most comfortable. There are also times where a spontaneous, prophetic flow may occur, in which there would be no words displayed on the screen. During such a time, we encourage the congregation to come into agreement with what Heaven is releasing in that moment. After the music portion of service is complete, the pastor or guest speaker will come out to share an encouraging and hope-filled message about Jesus. WHAT’S THE CULTURE LIKE AT LIVING WORD? Sunday’s at Living Word is exciting, casual, and relaxed. We enjoy connecting with each other, connecting, with God, and we love to encounter the presence of God in our services. We believe healing, prophetic words, and other gifts of the Spirit is a direct expression of God’s love being released. Come as you are and expect to receive from Him! We currently offer Children’s ministry. We also offer a Nursery room. 1. Visiting https://go.kidcheck.com or download the KidCheck app on a mobile device. 2. Select the link to create a free KidCheck account. 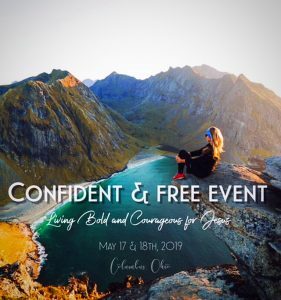 Ready to check out Living Word in person? We are excited to meet you in person and look forward to it!